Deceased Estate. First time offered in over 67 years! 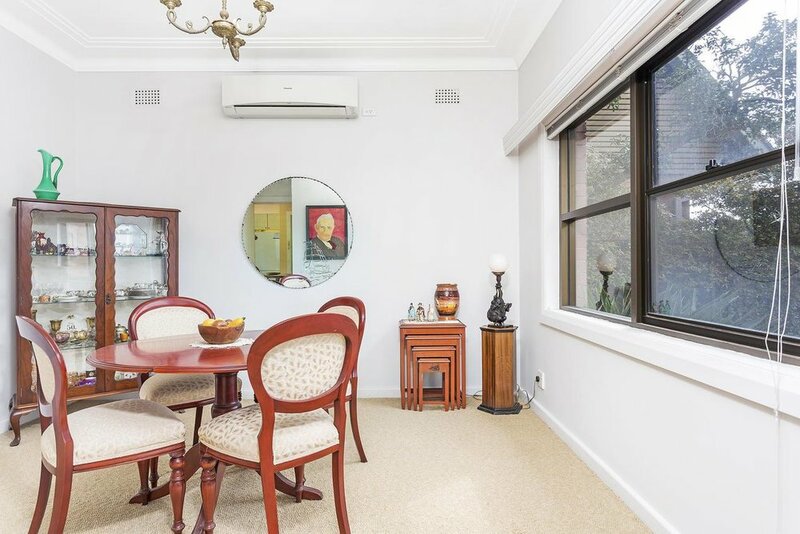 Enjoying its sought-after location on a quiet street, this original 3 bedroom red-brick home is a rare find in the highly desirable Eastern Suburbs of Sydney. 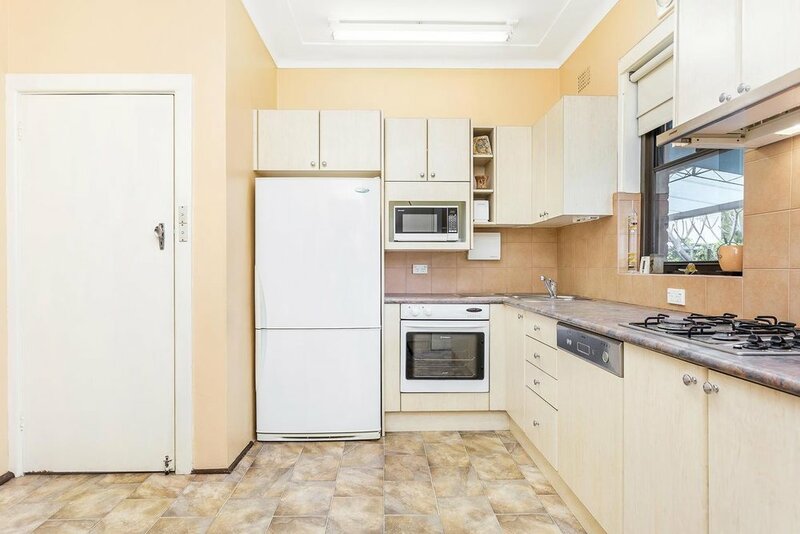 This ideal location is even further exemplified by the close proximity of parks, schools, sporting facilities, transport and Eastgardens shopping centre. This home is rich in character with plenty of room for adding your own unique finishes. 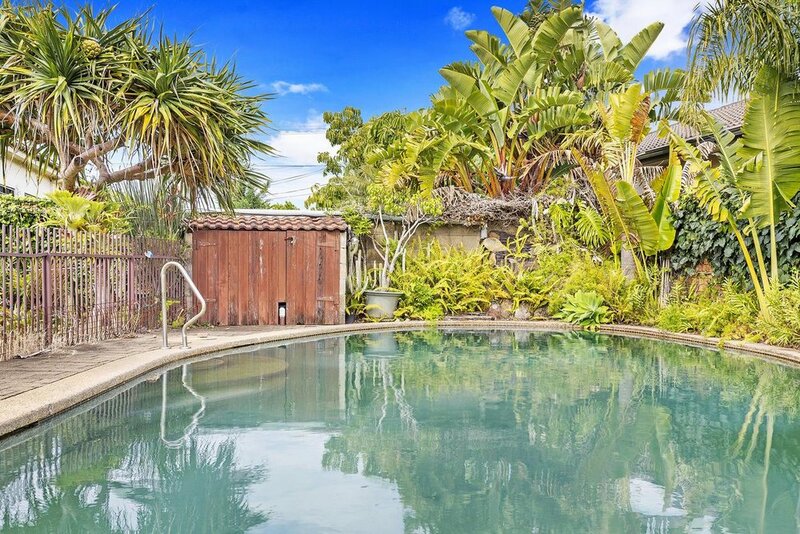 Surrounded by lush mature gardens, both front and back, this home offers multiple indoor and outdoor sitting areas for relaxation and enjoyment. 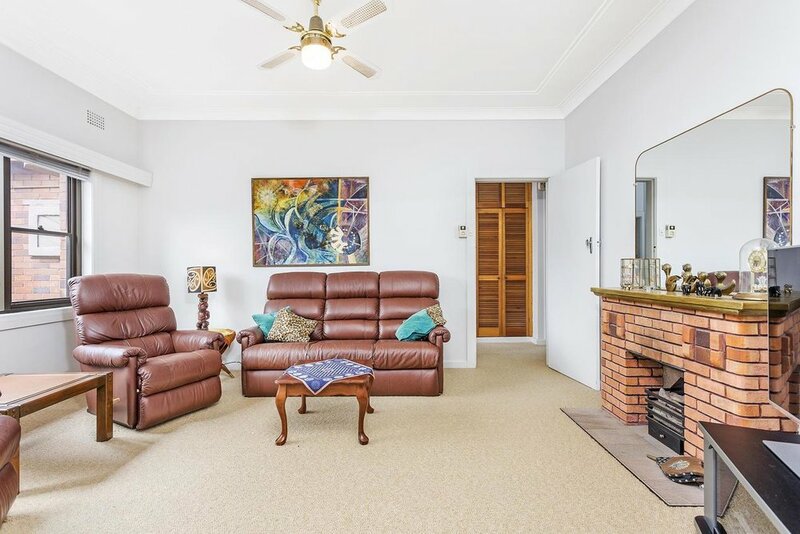 The generous living area has a cosy feel, with a classic gas fireplace, both a striking feature and also perfect for warming up in the cooler winter days, or as summer is fast approaching, reverse cycle air conditioning is available to keep you cool, that is, if you are not already dipping into the enticing outdoor pool! A separate sun-lit dining area and a generous sized kitchen with dishwasher and gas stove overlooks the luscious greenery in the backyard. The covered alfresco courtyard provides an oasis for relaxation or easy entertaining, surrounded by a generous yard full of luscious greenery. 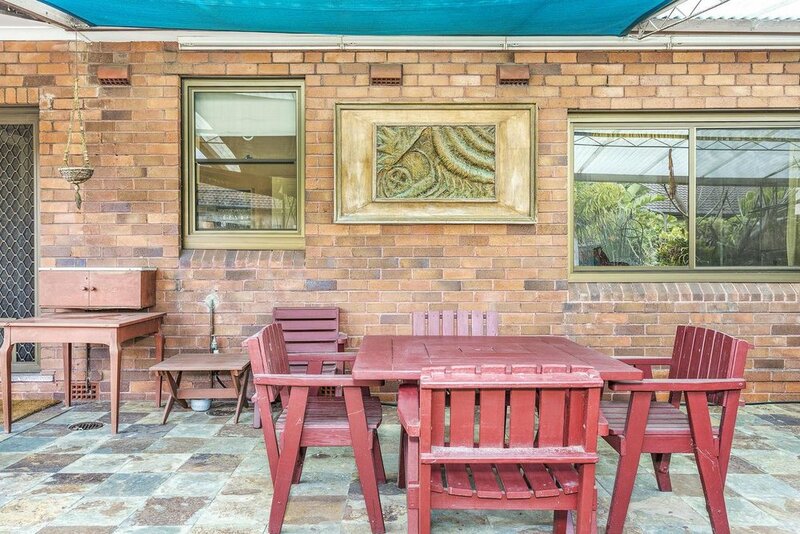 The convenience of a separate laundry and second toilet out the back are further attributes of this home. 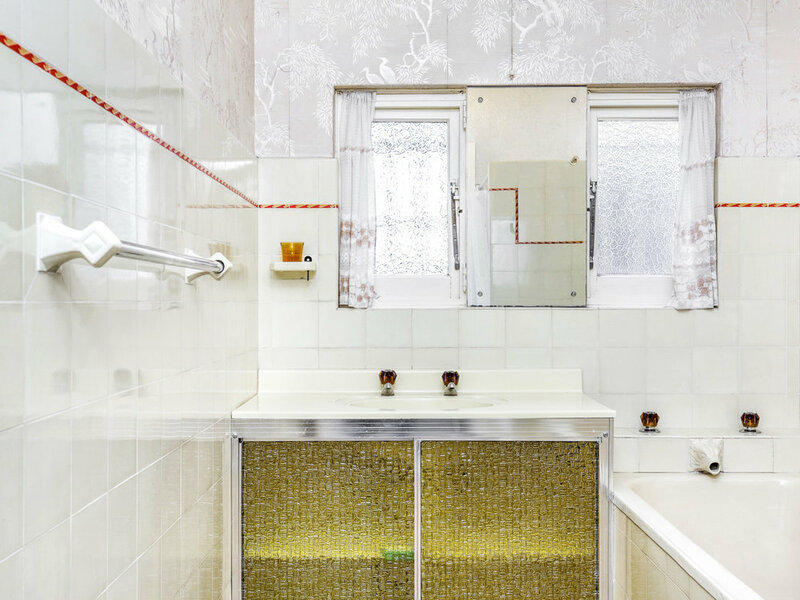 Accommodation includes 3 good-sized rooms, with the master and second room equipped with plenty of wardrobe space, as well as the added suitability of a separate toilet and bathroom with a bathtub and shower. Lock up garage for 1 and plenty of parking space in the driveway for multiple vehicles adds further convenience to this amazing property. Classic in style, this home is extremely liveable as is, but also presents a fantastic opportunity to build your dream home in your own distinctive style.